Why is the Simmer Down Festival important? Because of the people; the faces. Simmer Down Festival. The grass is wet; it’s raining. Through the drops you can see individuals. There are families of all ages enjoying the exploration of something new and the sharing of something old. 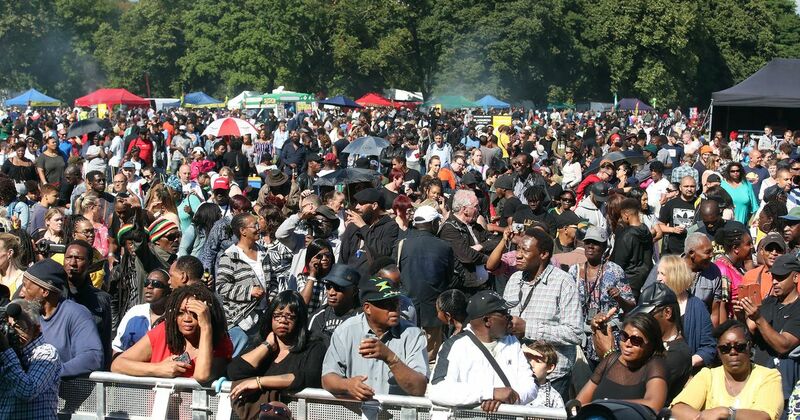 It is one of the most diverse free family festivals in Birmingham, bringing over 20,000 people just last year alone. Catered to foodies, reggae lovers and anyone who wants to explore the diverse communities. Without them, there would be no festival. 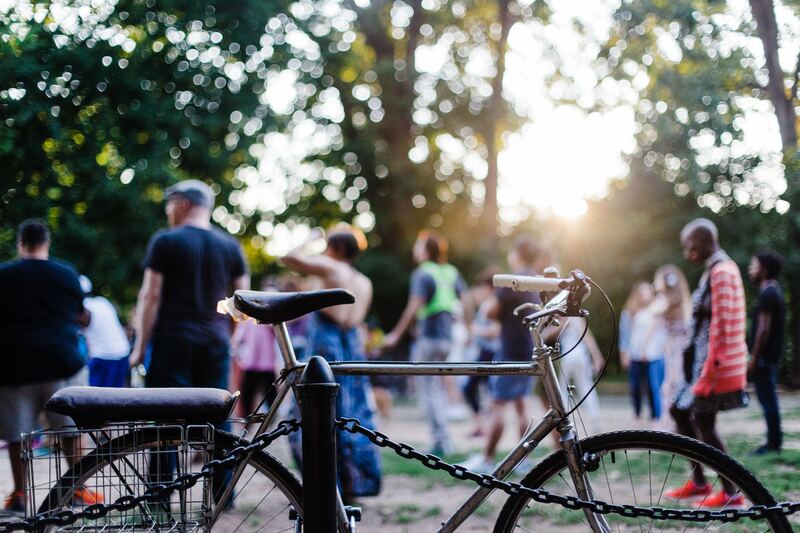 Located at Handsworth Park during the summer holidays, this event is perfect for the youth. 2011 records 40.2% of the population living in London came from a diverse background. 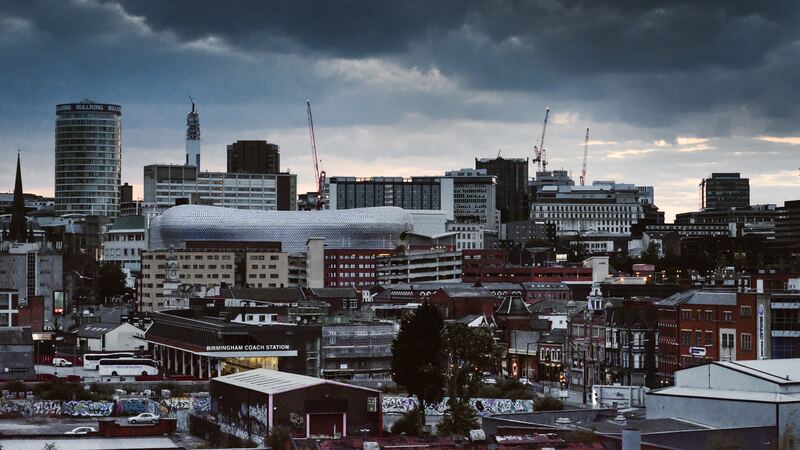 Birmingham, the second biggest city in the UK, came out higher with 42%. Despite this, people still tend to stick with their own communities, not really integrating. This is why the Simmer Down Festival is so important for families to come out of comfort zones and take in the beautiful culture that is in their city whilst having an amazing day. Aspire4u hosted the ‘Best of Brum’ stage especially for the emerging talents in Birmingham. It allows them to have a safe space to display their own talents, regardless of who they are. Many of these artists had not performed at big public spaces such as the one at the Simmer Down Festival – this was completely new to them but gave them the exposure that they deserve. From writing music in their own bedrooms, they have spiralled upwards, taking the opportunity to showcase what they can do whilst providing families in the community a chance to understand the rich culture that is in their city. Big festivals such as Glastonbury is over 100 miles from Birmingham so Simmer Down Festival is ideal for the local artists. Creating and grasping at opportunities are important. Aspire4u understands how important it is for these artists to get their voices out into the audience. Creating a local event gives emerging talent a chance to be on a nationally accessible platform. The people behind the scene also play a huge role in creating these spaces. Aspire4u’s was able to support emerging artists to bring people together. By bringing these new rising talents there are chances to add value to the new unique events such as the Simmer Down Festival to continue the journey of bringing communities together. We welcome you to email us at hello@aspire4u.co.uk with ideas for festivals you may like a partner with or to co-create with us. Have the mindset to bring diverse communities together and inspire people to bring ideas into actions.